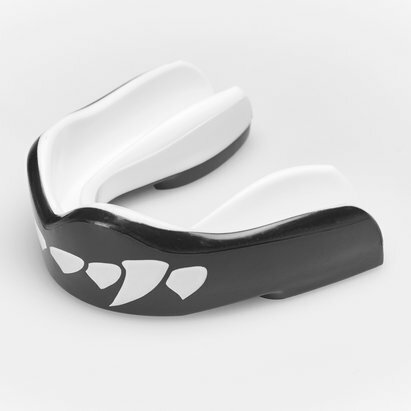 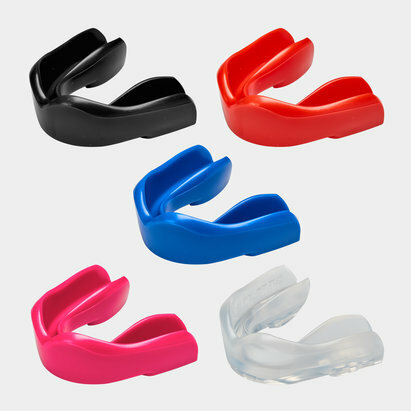 Featuring a durable, dual-layer construction and a comfortable, firm fit, Safejawz rugby mouth guards offer exceptional protection out on the field. 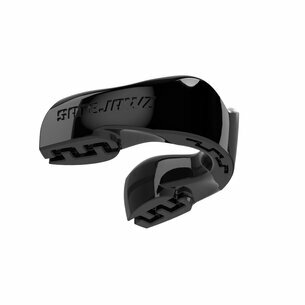 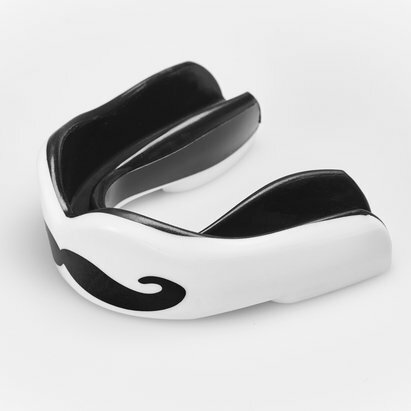 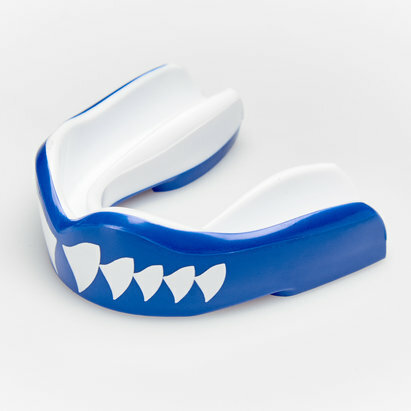 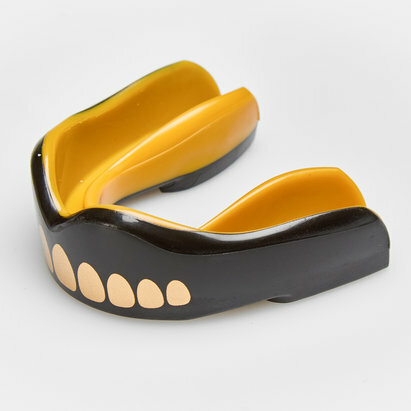 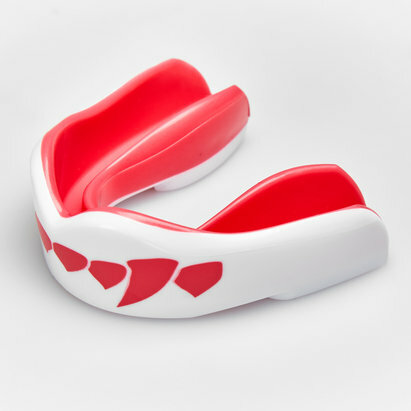 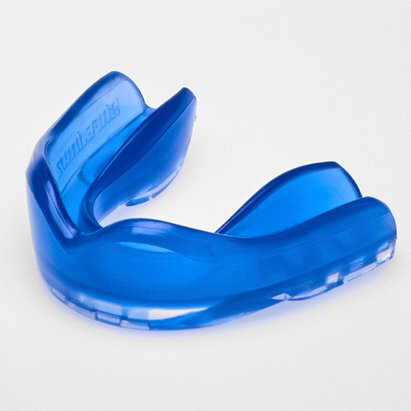 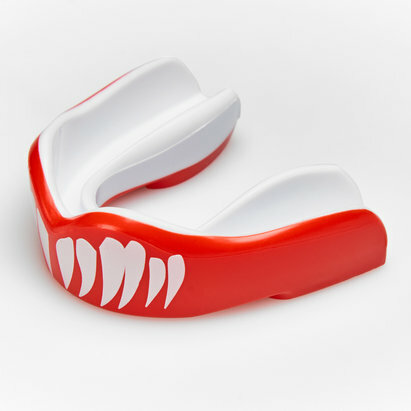 Lovell Rugby stocks a selection of mouth guards from Safejawz to help you stay safe while playing rugby. 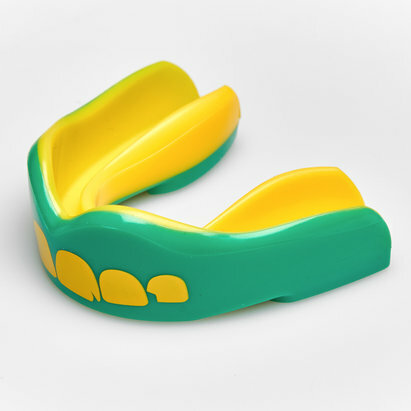 Browse our Safejawz range to find out more.